Aquatel S207E water tank level indicators, supplied by Brown Brothers Engineers Australia , are fully wireless, offering the ability to monitor fluid levels in a tank or cistern from up to 300 metres away. These water tank level indicators automatically update to a small desktop indicator, and can detect fluid levels in all surface and underground tanks from one to four metres in depth. The units have a low level alarm, and warn of rapid fluid loss to help prevent damage to water pumps. 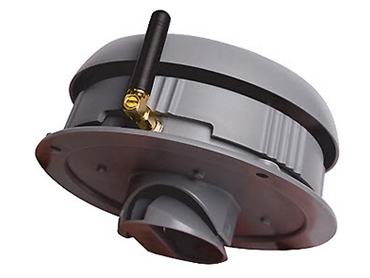 By using an optional AQ433 antenna kit, Aquatel water tank level indicators can wirelessly transmit data up to one kilometre away. The indicators also meet CE and FCC Standards, AS/NZS 4268:2003 + 1:2005 Standard and carry the C-Tick.